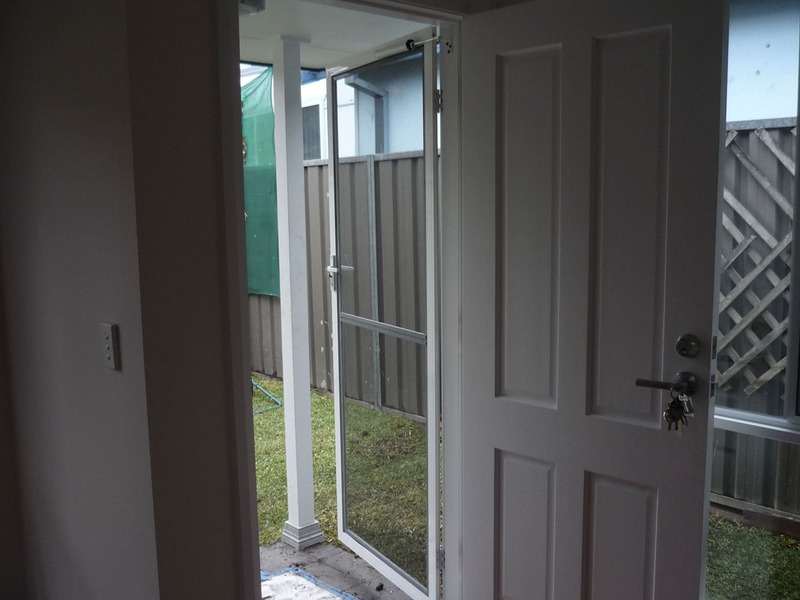 Building granny flats in Blacktown seems to be a booming trend and our licensed granny flat builders remain at the forefront of construction technology. 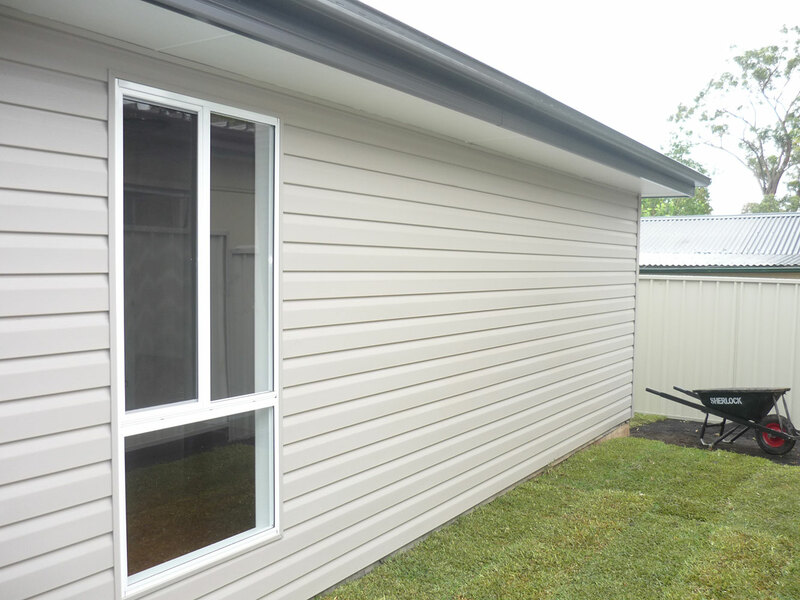 All of our Blacktown granny flats are constructed on solid slabs using advanced waffle pods and premium quality steel reinforcements. Our projects are built to last and the level of quality we achieve throughout our finishes is nothing short of amazing. We have more than two decades of granny flat construction experience behind us. Our business motto is ‘making it easy for you’ and we seek to achieve this with every granny flat we build in Blacktown. You can choose from a large selection of modular designs and our in-house architects and certifiers will be able to secure you a fast building approval. 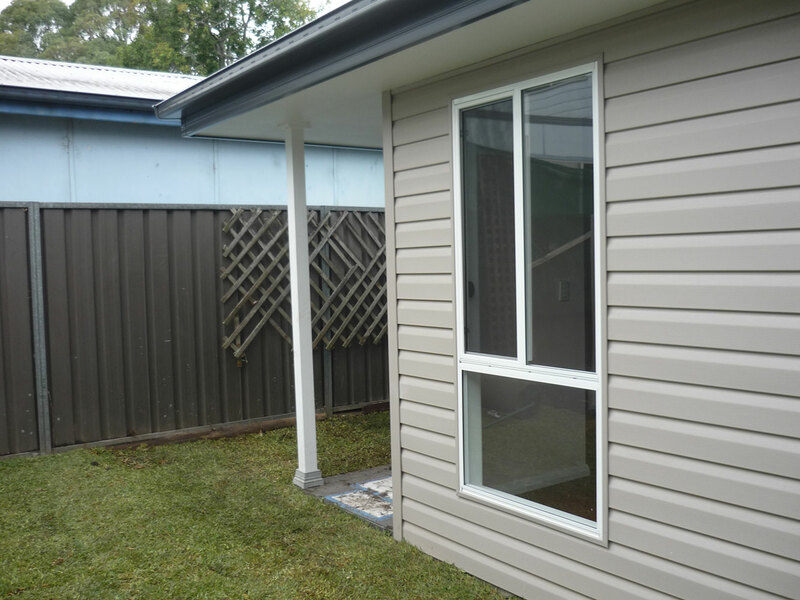 Once this is done our granny flat construction experts can get to work and will produce an amazingly high quality granny flat at a very affordable price. Each and every project we complete is a standing testament of our quality workmanship. 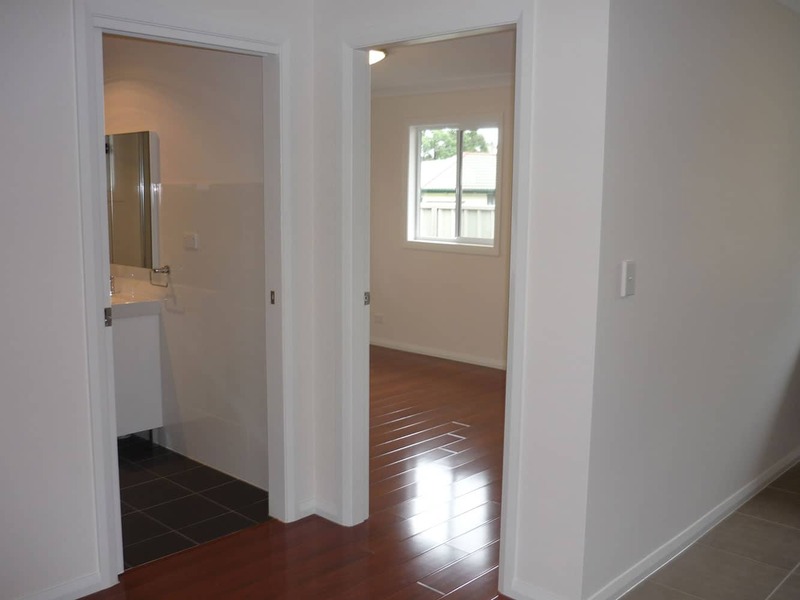 For this Granny flat in Blacktown the owner was an investor and had another 2 properties to build after this project. 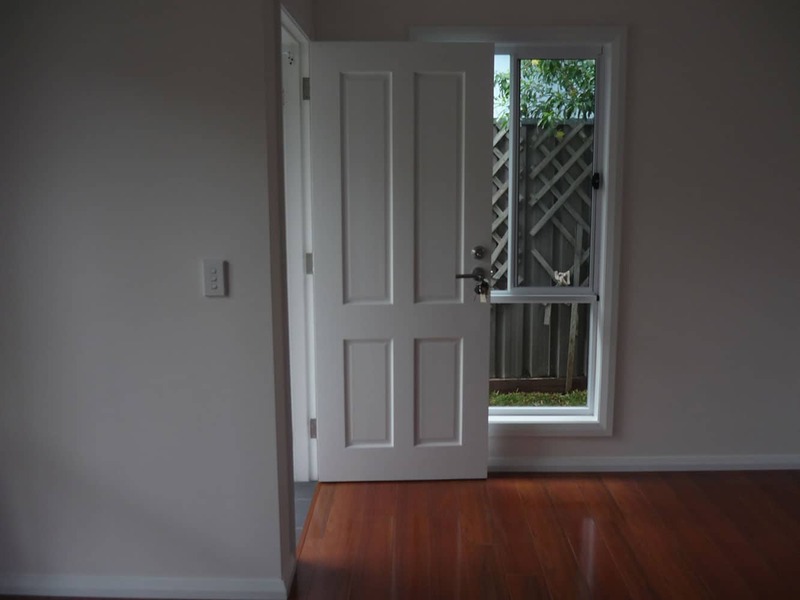 He wanted a wow factor and a well presented granny flat for a budget price. 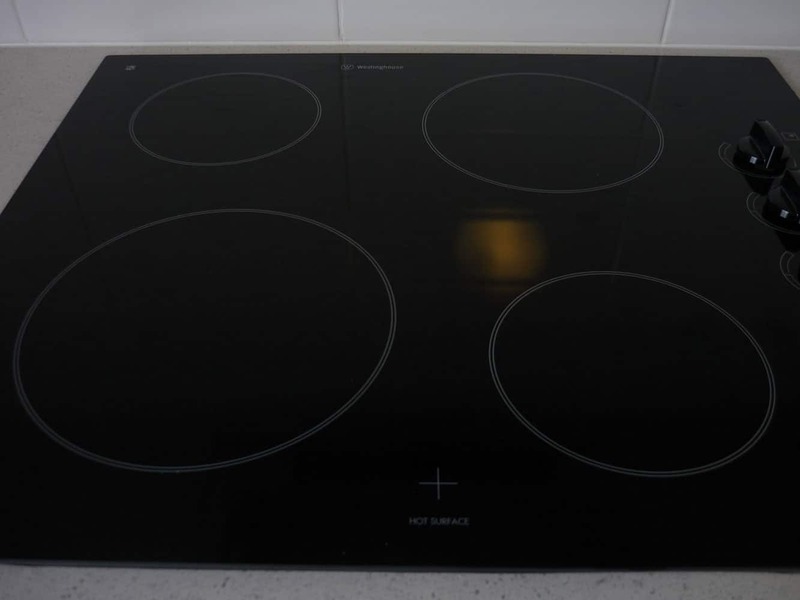 We also helped him work closely with his bank to get the funds as other builders had rejected his proposal because the funds were subject to a contract and a full quote. We did this to help Sathis which we do not usually do. He got the funds from his lender once we submitted everything to the bank with the intent to build and all involved parties were satisfied & the project went ahead. 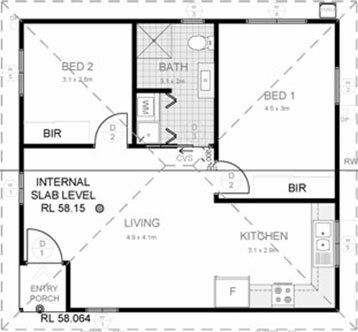 This Blacktown granny flat is on a Concrete waffle Pod floor with a few added extras inside. All of our standard perks were added for Sathis’ convenience and he was extremely satisfied with the outcome. It’s a nice neat design on a block which had difficult accessibility. 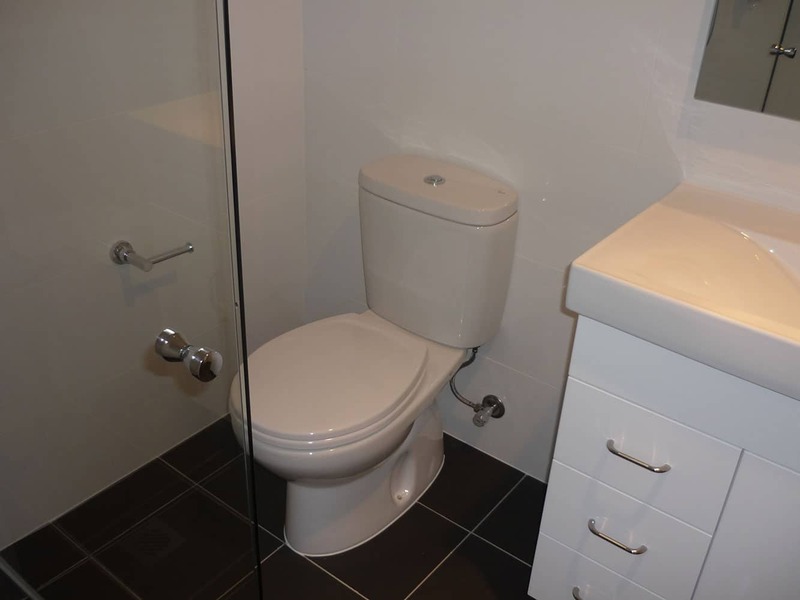 The challenge for us on this Blacktown granny flat was the fact that all construction had to be performed in an area with constrained space. There was a house and an awning on either side & it was a very tight squeeze. In the end our construction & engineering prowess allowed us to get in & get the job done. 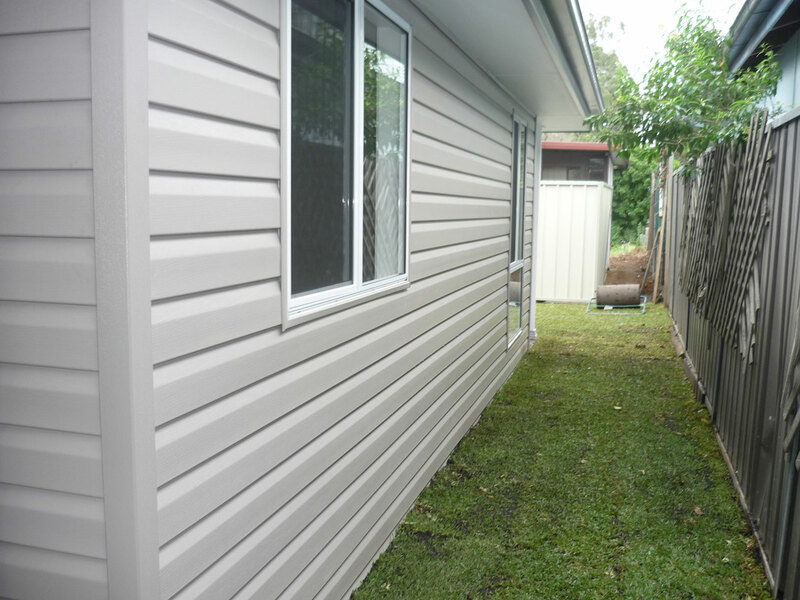 Finishing the construction of our granny flats on time is of major importance to our company. We understand the inconveniences that construction can cause around your home and in 90% of cases we always finish our projects before schedule. 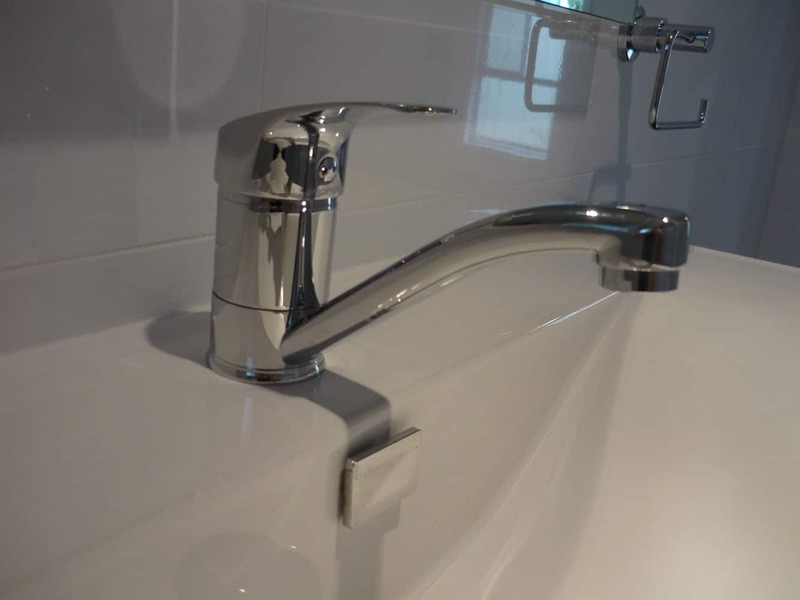 The licensed builders that comprise our professional team always seek to over deliver.